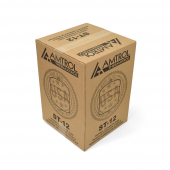 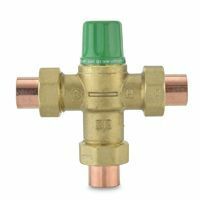 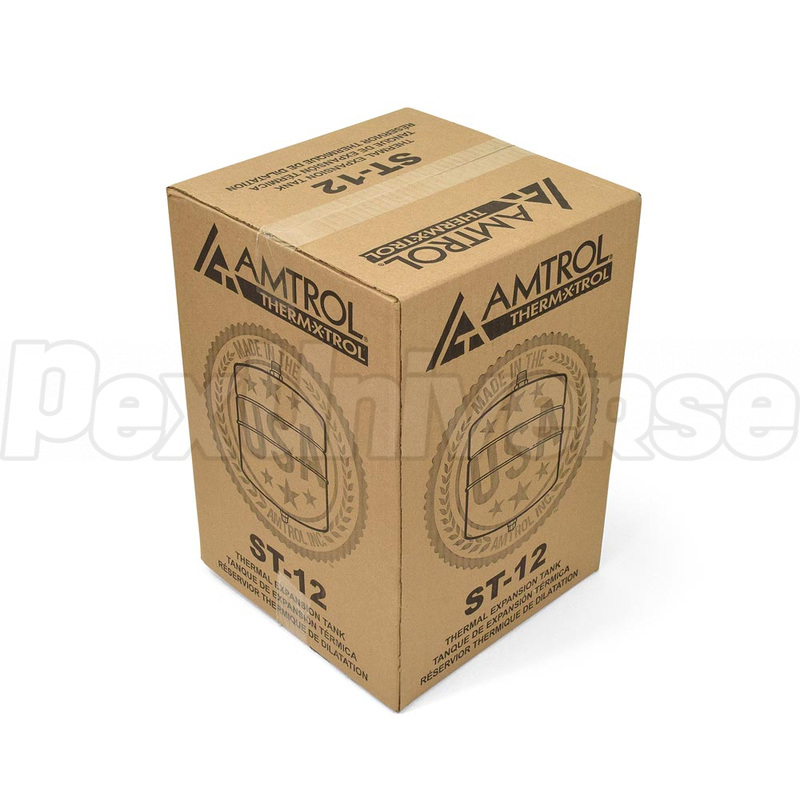 Amtrol ST-12 (Therm-X-Trol) is a water heater expansion tank, designed for use in domestic hot water heating systems to eliminate the potential hazards of water expansion. 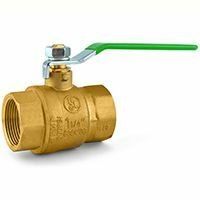 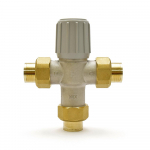 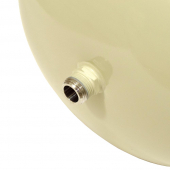 Water heater expansion tank is commonly installed in a domestic hot water system that contains a backflow preventer, a check valve or a pressure reducing valve. 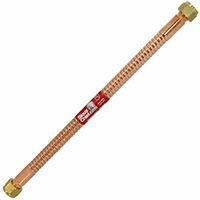 Residential water heaters, laundromats, dormitories, office/apartment buildings, restaurants, etc. 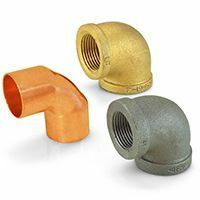 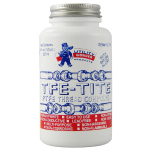 NSF/ANSI 61®, IAPMO, SBCCI & City of Los Angeles listings.